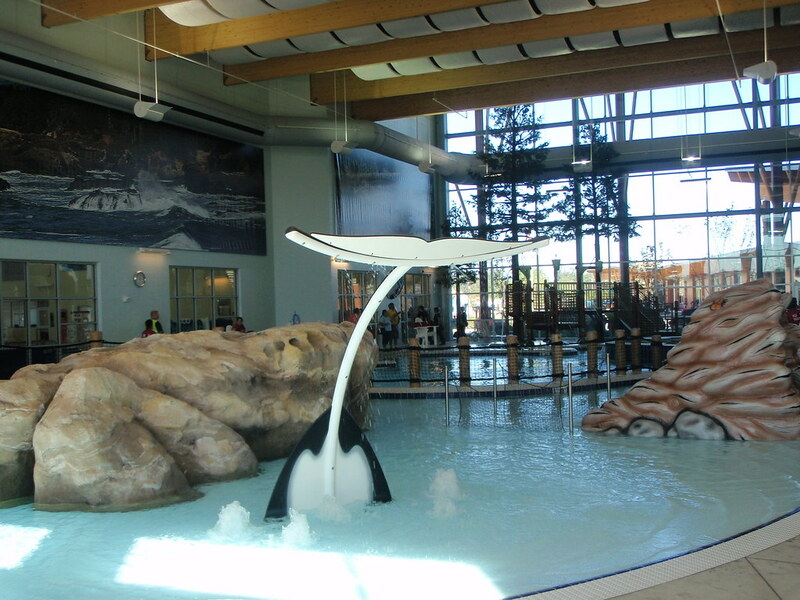 As a representative of Myrtha Pools in the Pacific Northwest, WMS displays Myrtha's project in Salem, OR at the Salvation Army Kroc Center. 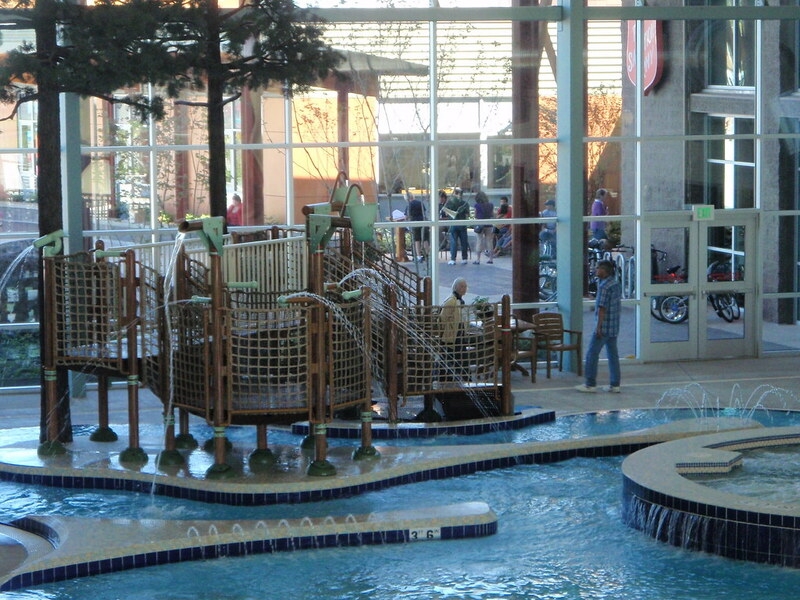 The Kroc Aquatic facility has something for everyone! 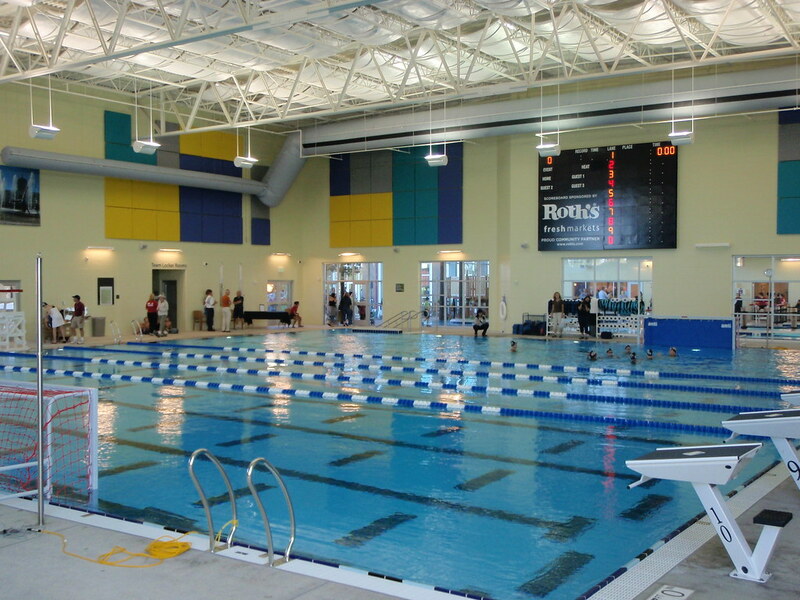 WMS supplies a wide range of products and special amusements, and is versatile to meet the needs and budgets of all types of pool projects. 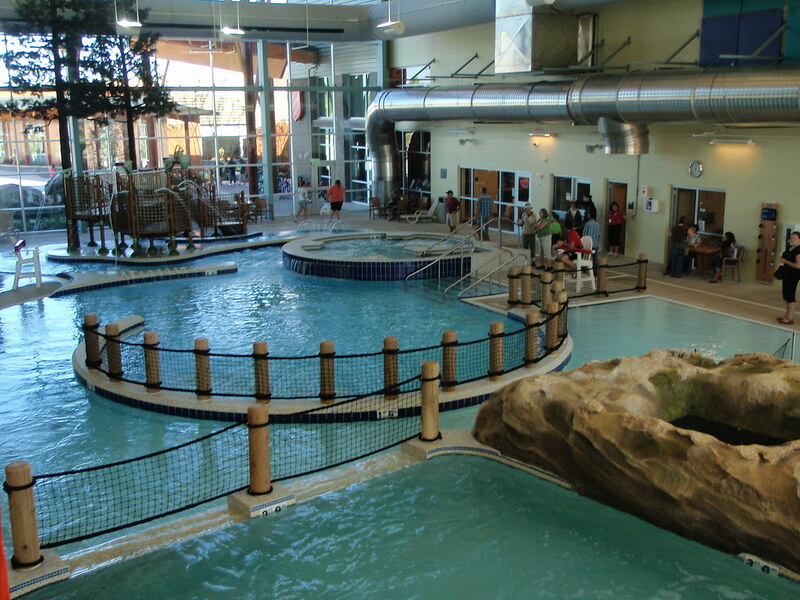 Whether you are interested in a competition swimming pool, hydro-therapy pool or swimming pool fitness facility, developing an aqua gym, or a enjoyable club, hotel or resort facility, our experienced staff takes personal interest, looking to help you create the best aquatic environment for your clientele. Our many repeat customers result from our reputation as a company that seeks to meet your needs with honesty and integrity, giving you exceptional value and results you will be proud of for many years to come. 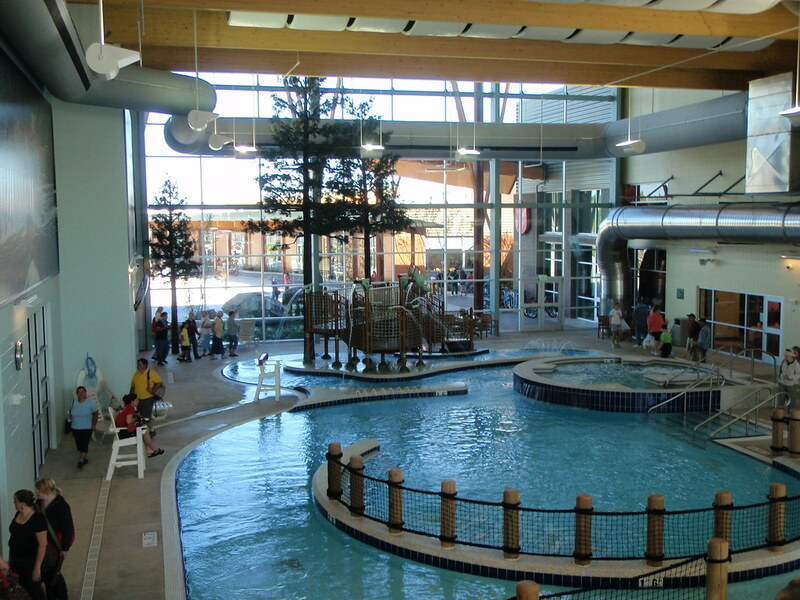 For more information on this project or other WMS projects, feel free to contact us directly at 1-800-426-9460 or or via our contact form.